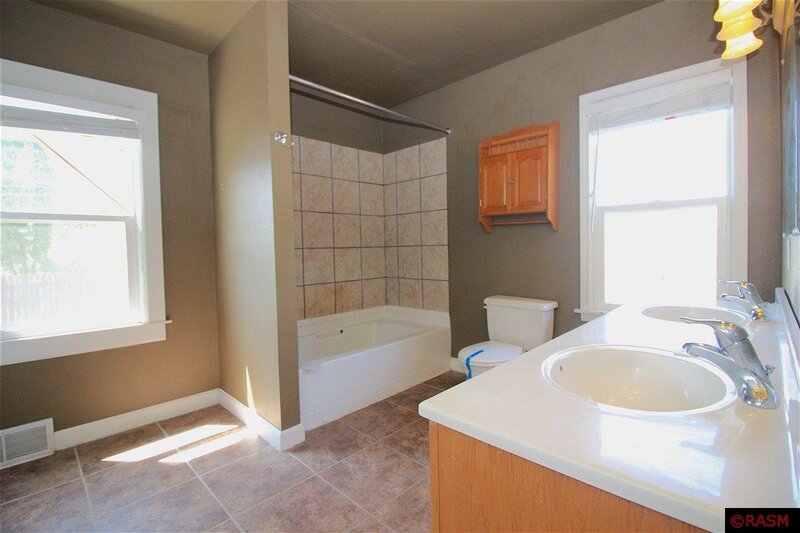 HUD Homes are sold "AS IS." 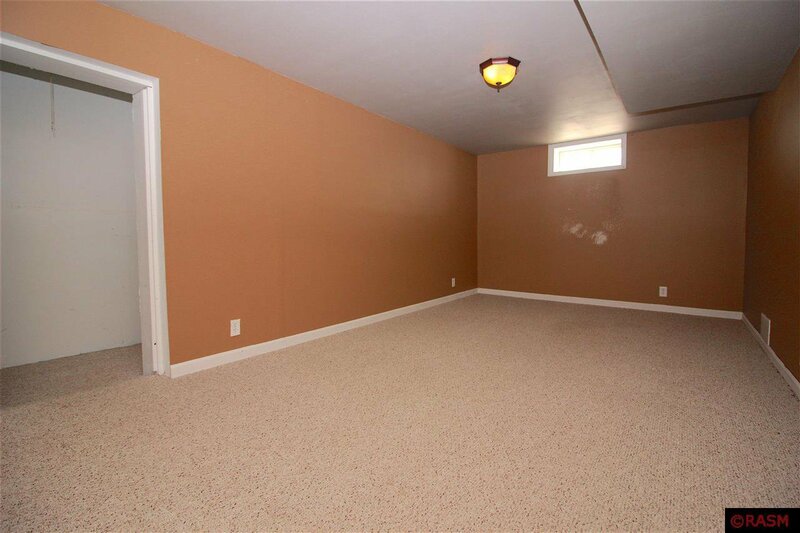 Agents to verify all information is correct. 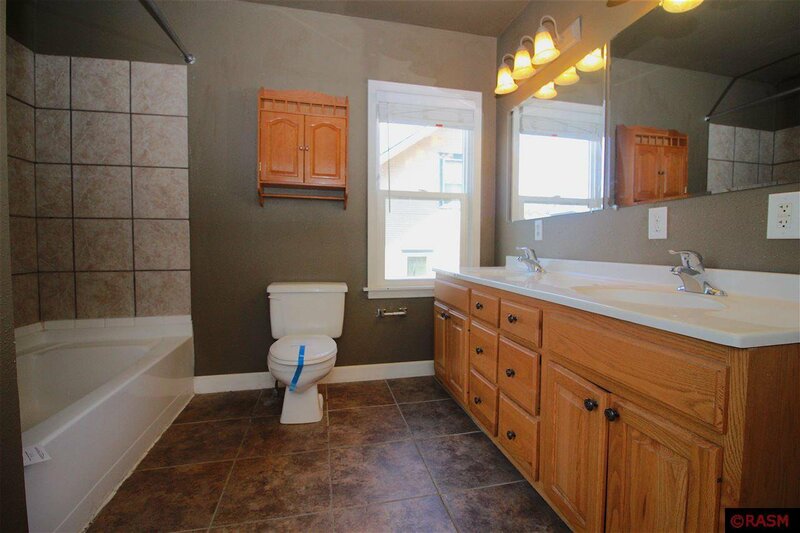 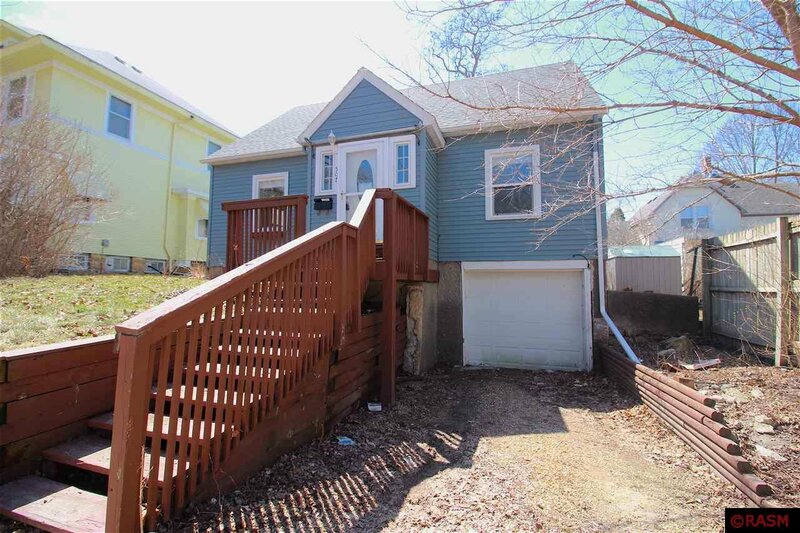 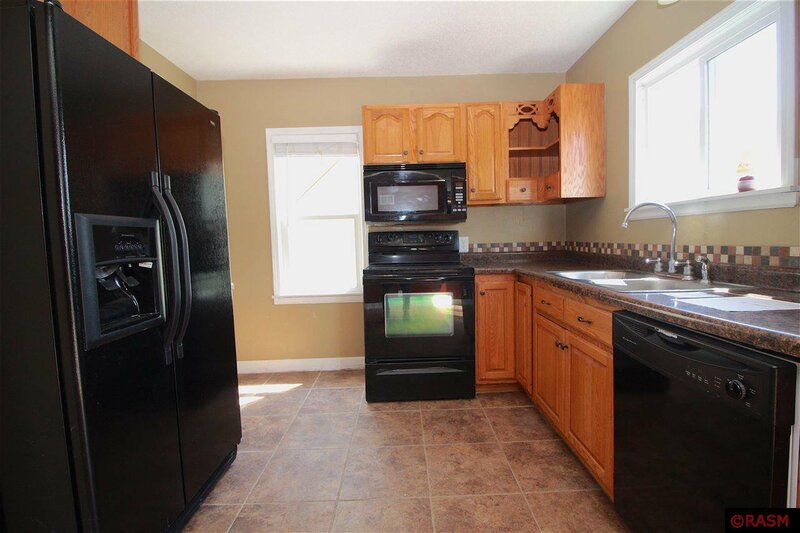 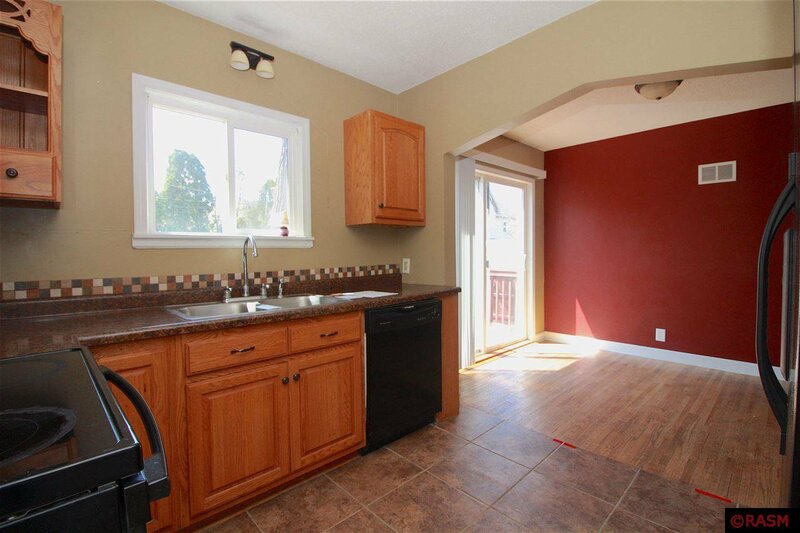 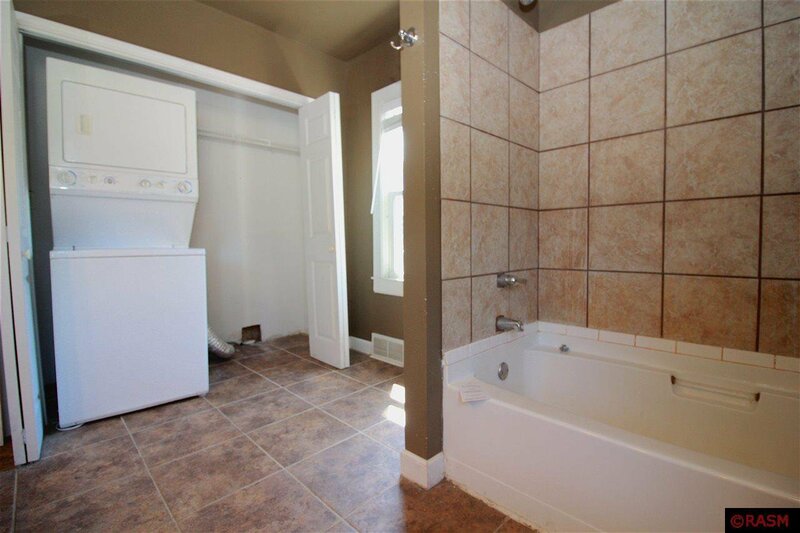 Adorable 2BR 1BA home located in Central Mankato! 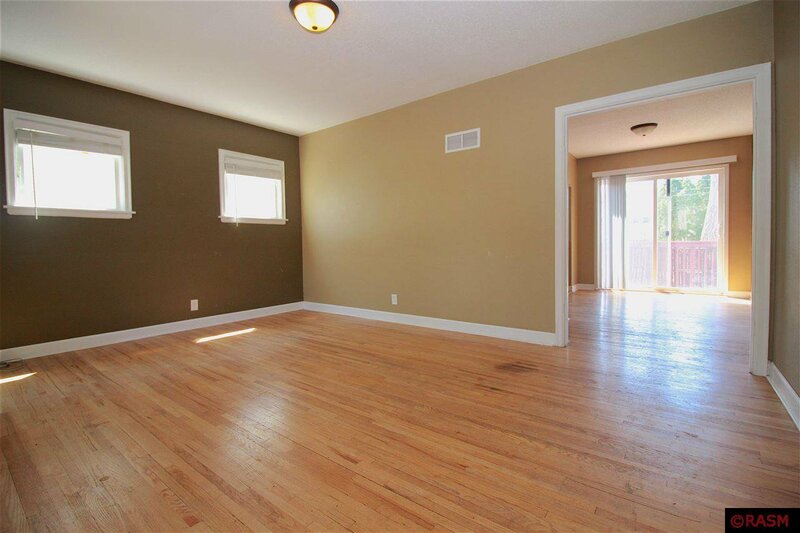 Main level offers a spacious living room with hardwood floors, open kitchen and dining area, large bedroom, and full tiled bathroom with laundry. 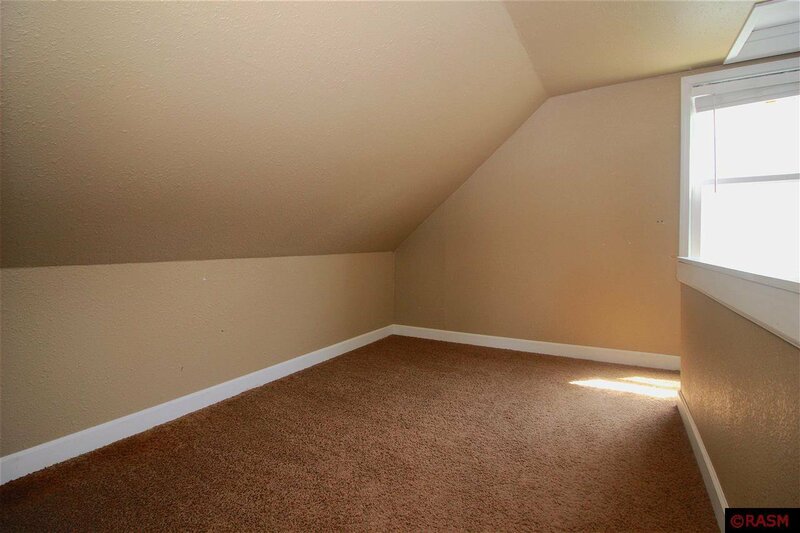 Upper level offers an addition bedroom, sitting area, and walk in closet. 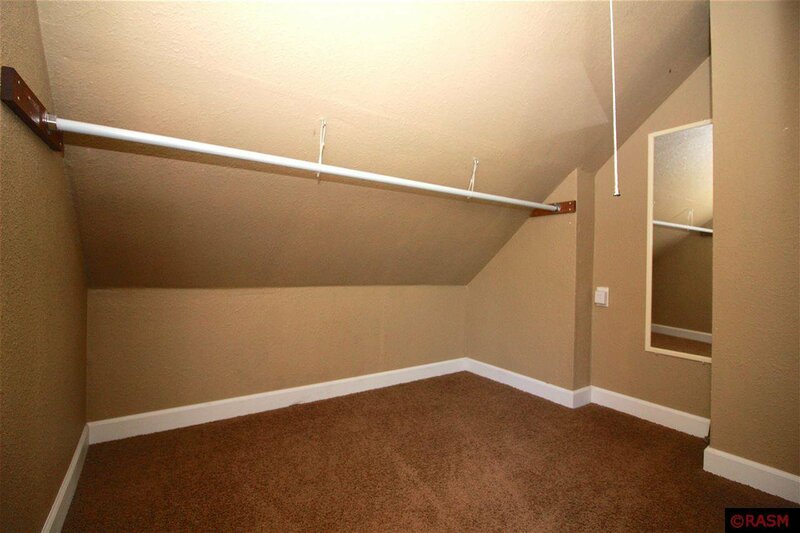 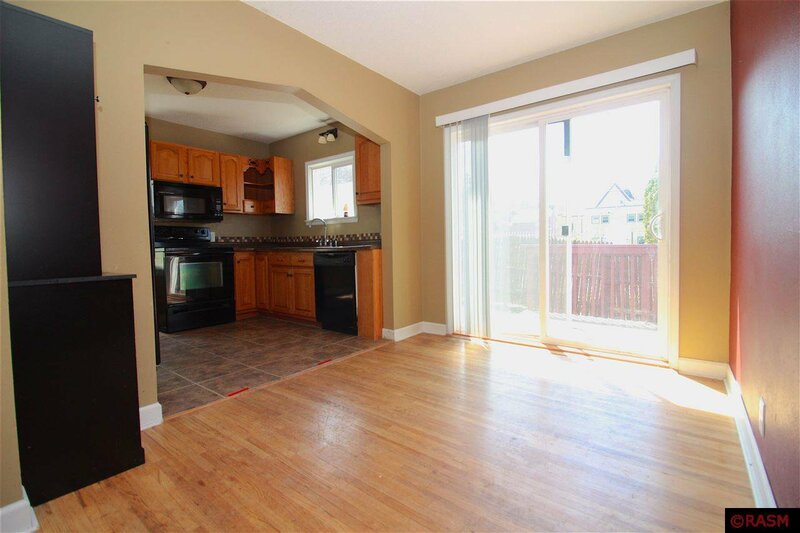 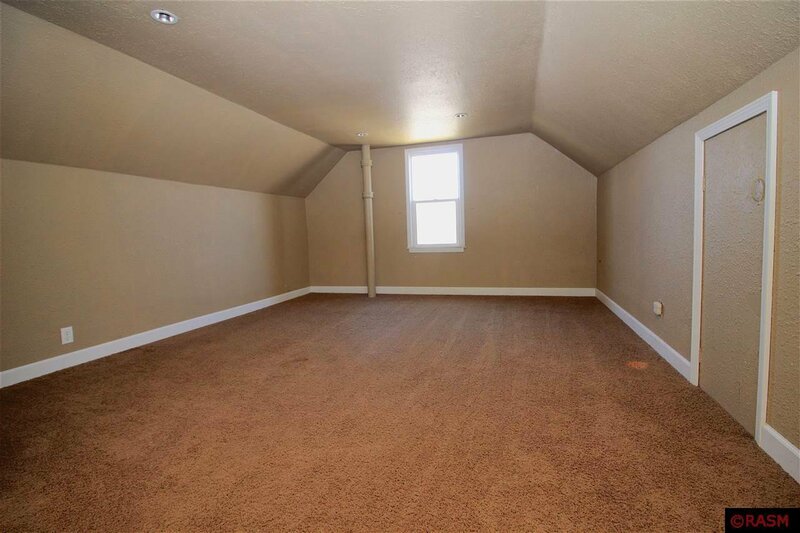 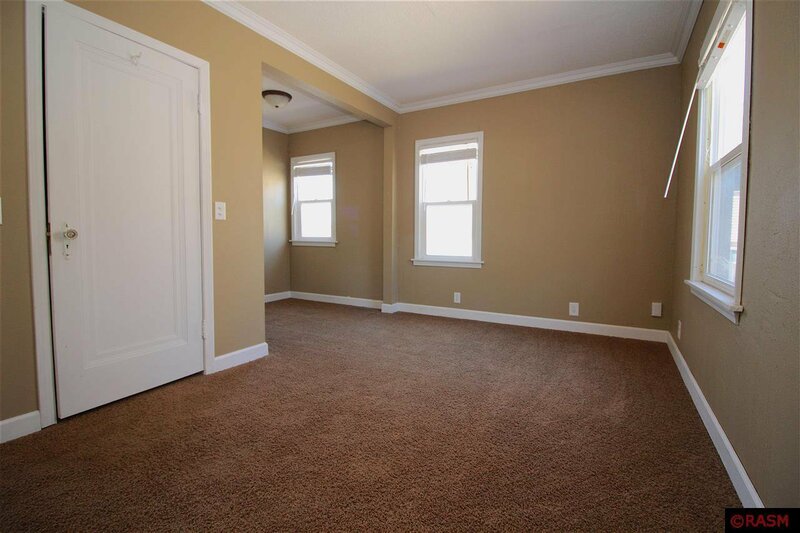 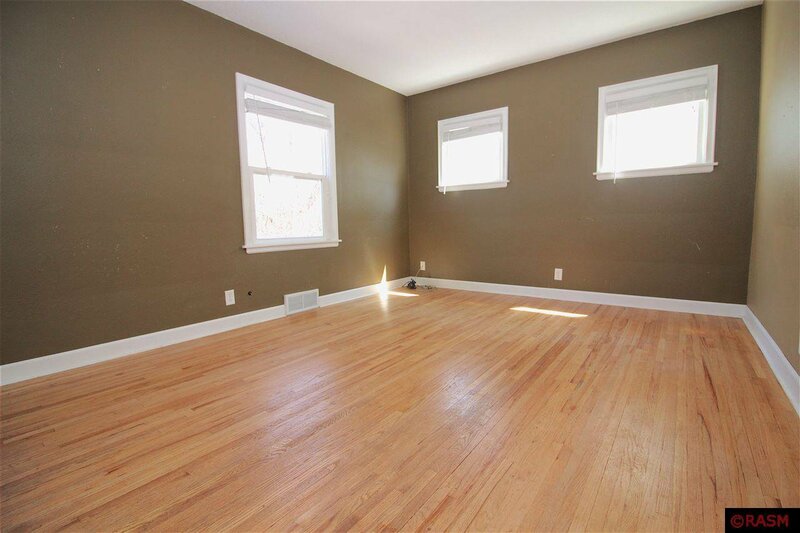 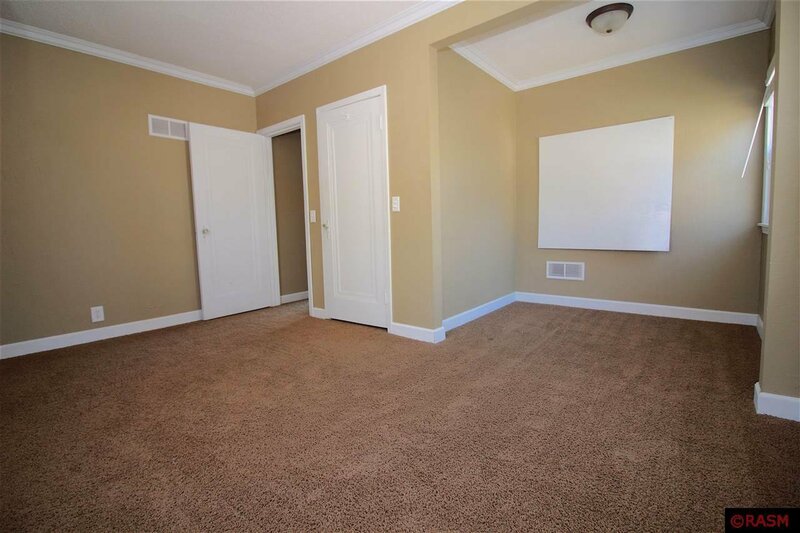 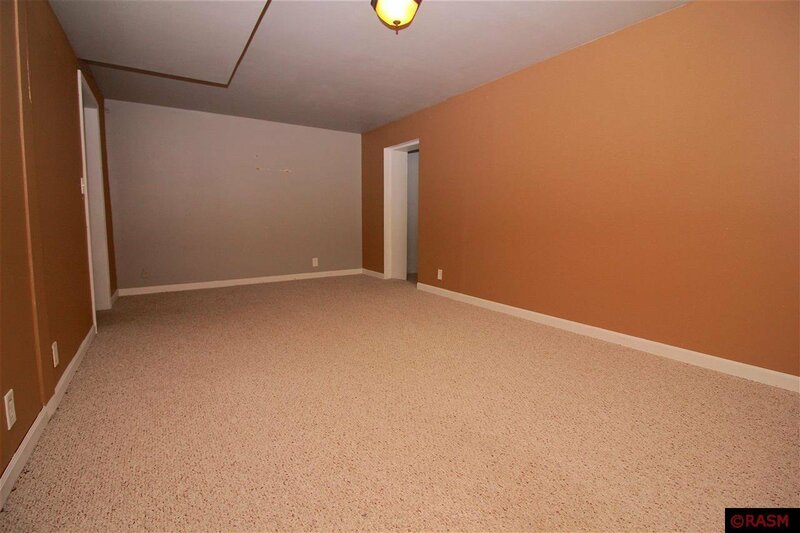 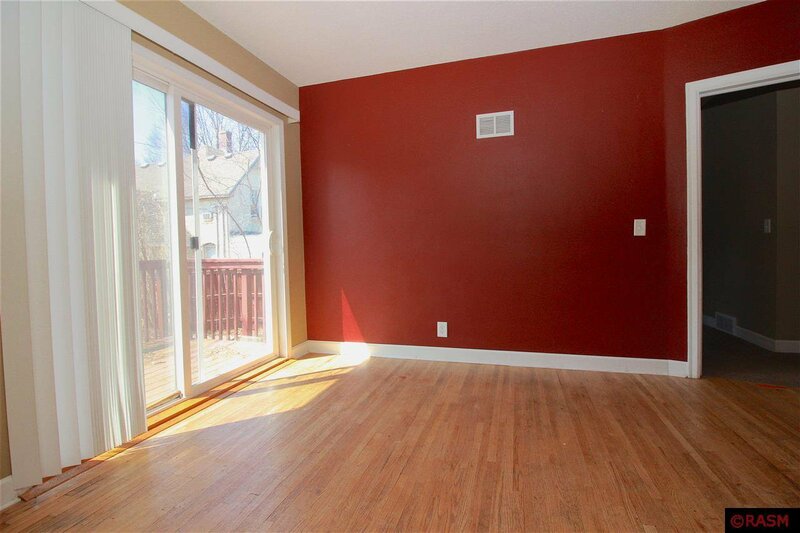 Basement offers additional living space with a finished family room. 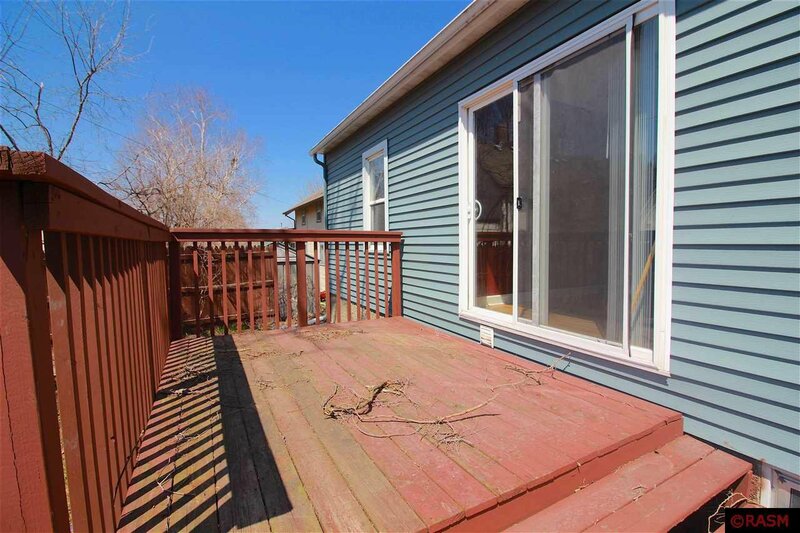 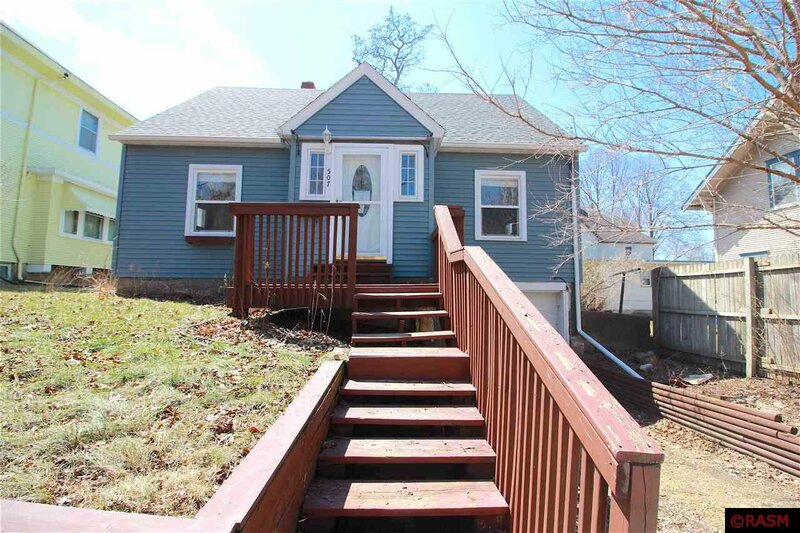 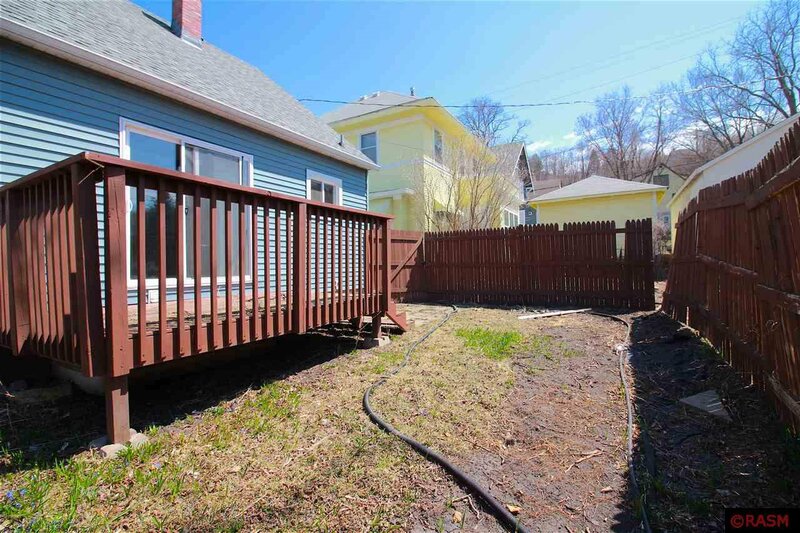 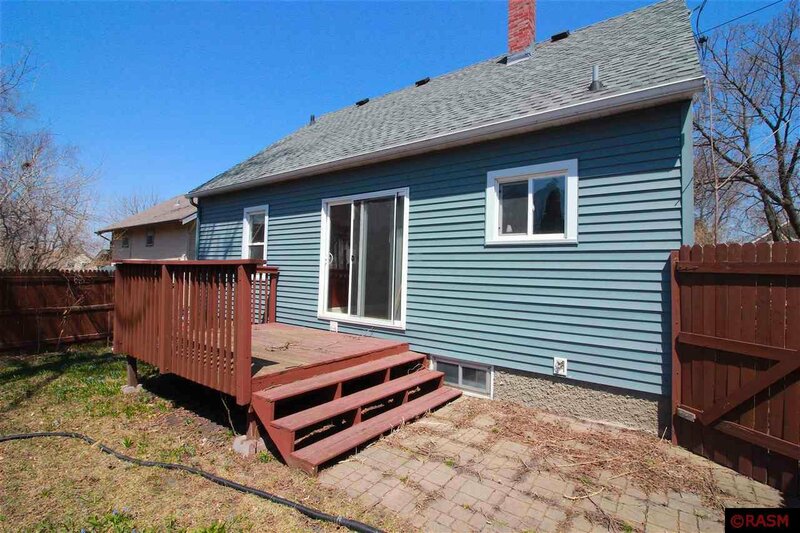 Exterior features include a tuck-under garage, fenced in backyard, and deck.